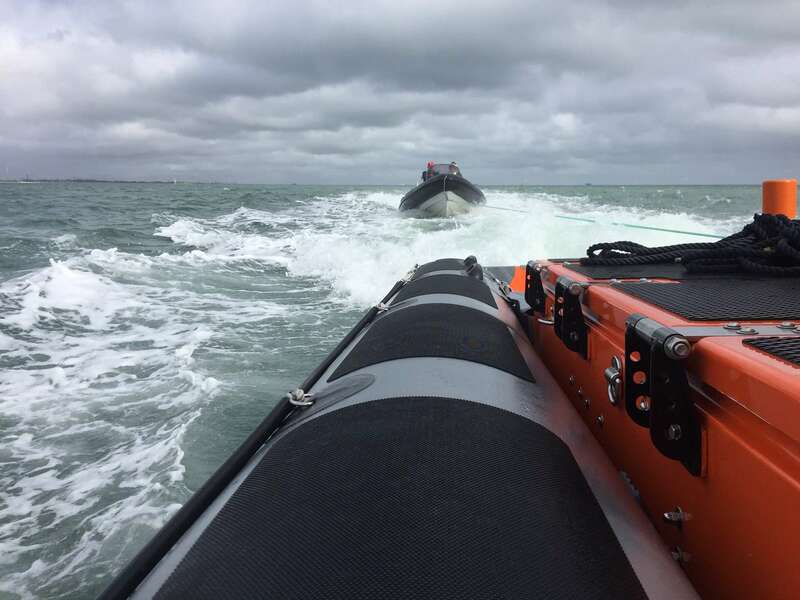 Rescuers were tasked to assist a rigid inflatable boat (RIB) that had got into difficulties in the middle of The Solent on Sunday. The seven metre RIB was located between Fishbourne and Cowes when it suffered engine failure and was drifting near the shipping channel. Gosport & Fareham Inshore Rescue Service (GAFIRS) was tasked to assist the vessel by UK Coastguard at around 1500. 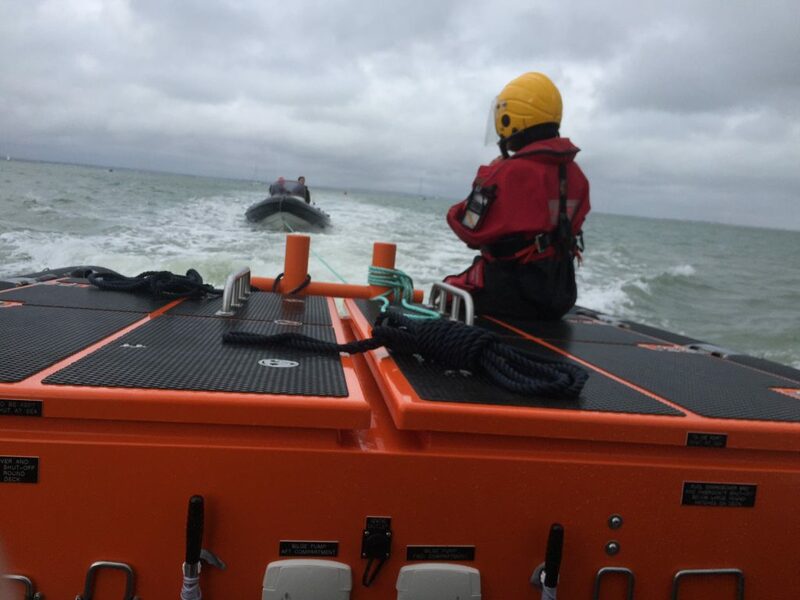 When Gosport Independent Lifeboat arrived on the scene the crew found the casualty craft had five young people on board and not enough lifejackets to go around. GAFIRS gave the casualties lifejackets and then took the RIB under tow and helped it get safely back alongside at Shepard’s Wharf, Cowes. In total the rescue lasted nearly two hours and was Gosport & Fareham Inshore Rescue Service’s 82nd of the year.